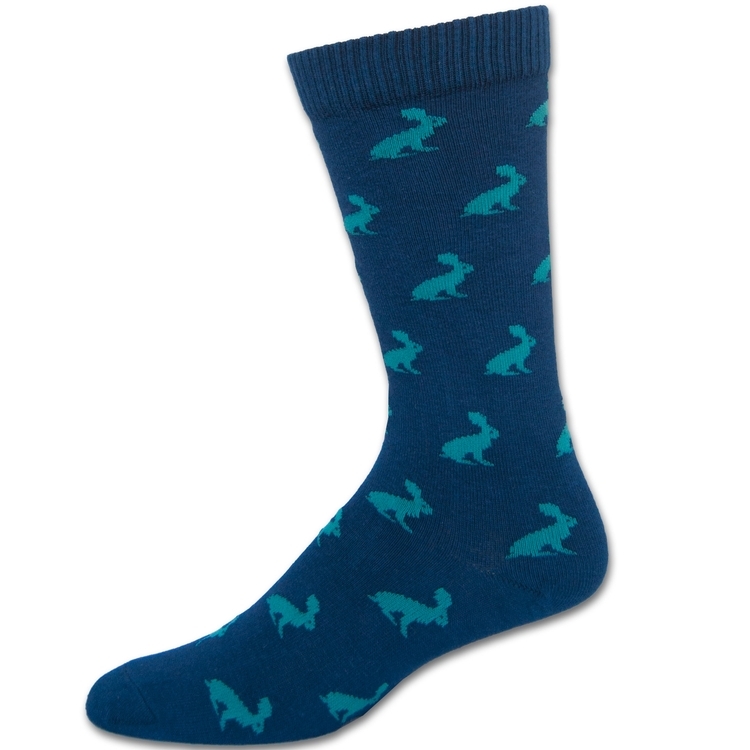 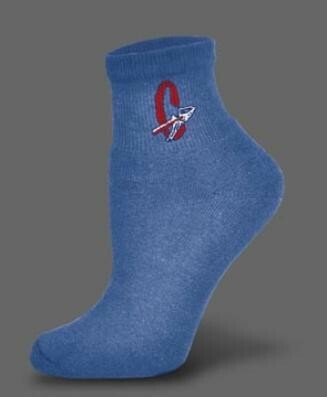 FREE FREIGHT & FREE SETUPS on all of our Custom Socks! 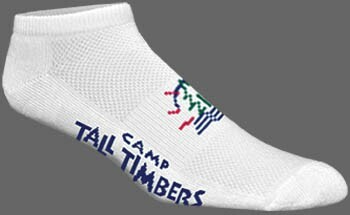 Deluxe SOCCER Socks w optional stripes. 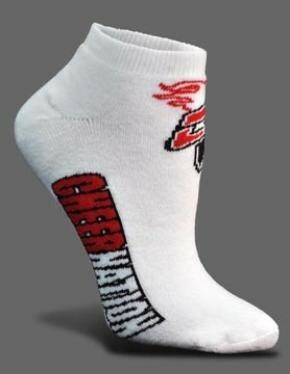 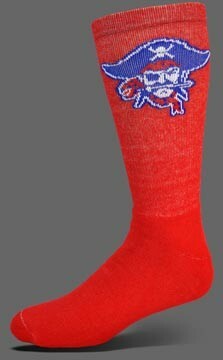 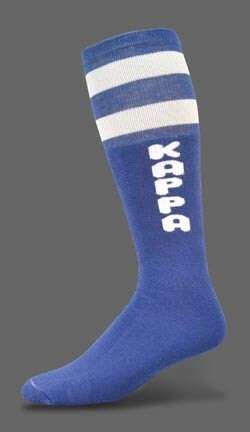 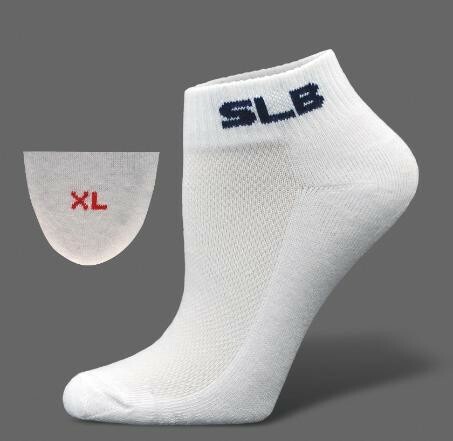 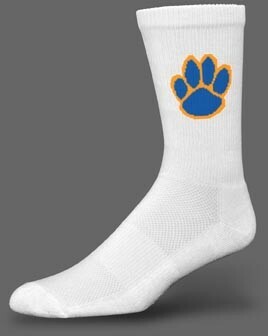 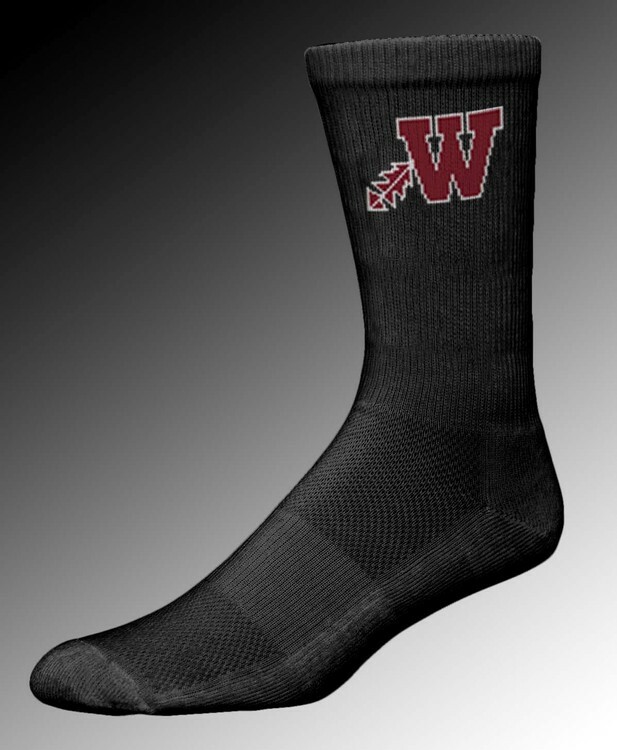 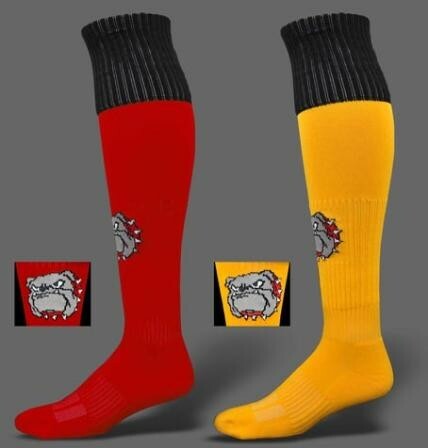 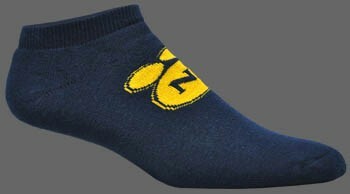 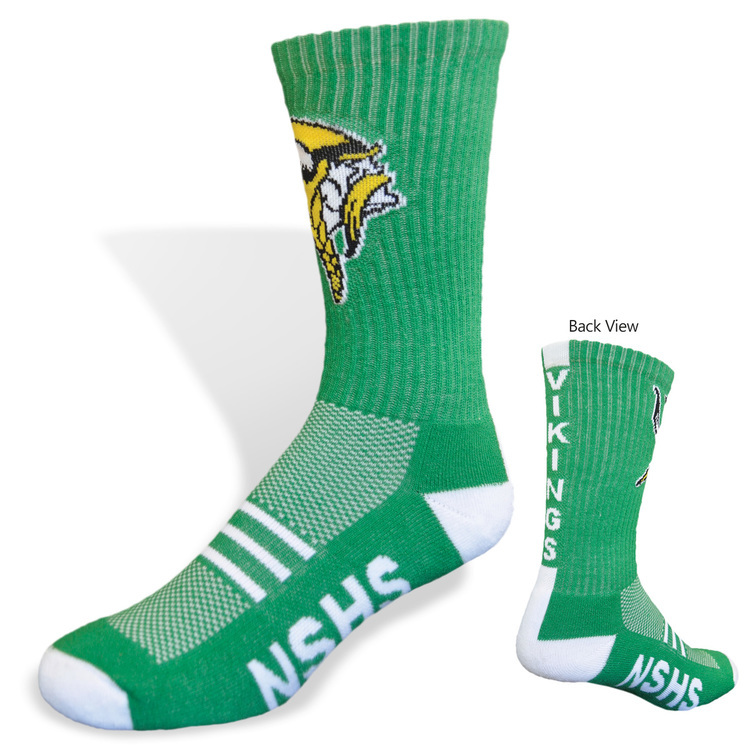 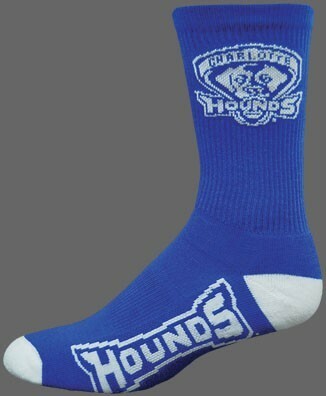 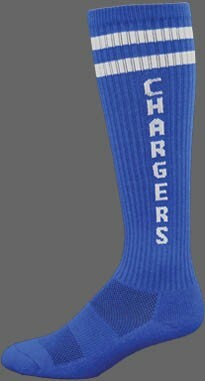 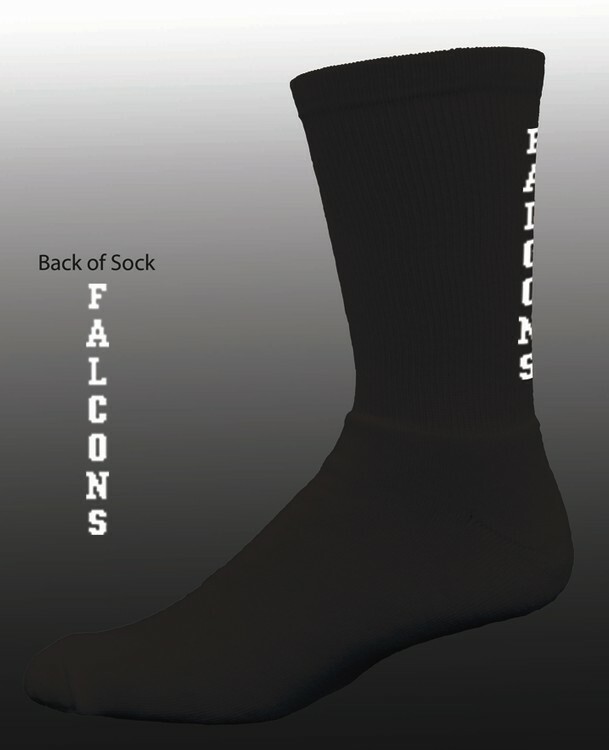 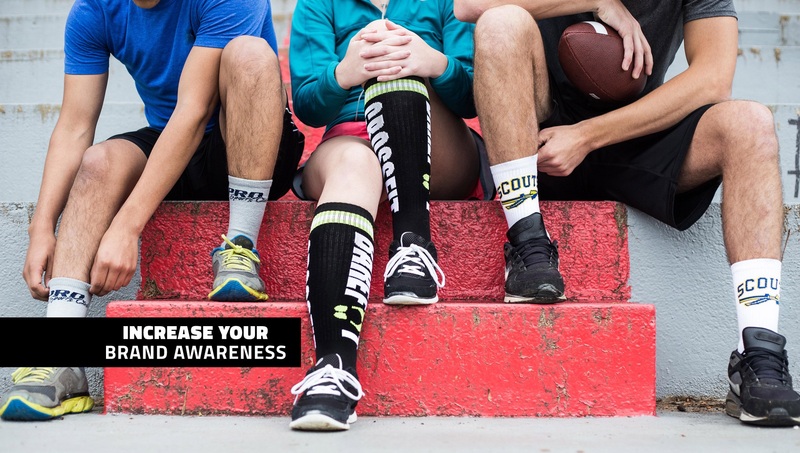 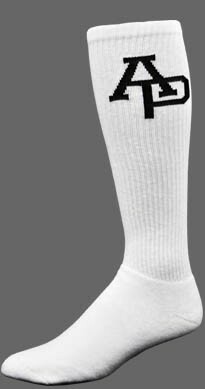 Deluxe CREW Basketball/Lacrosse Socks - School Colors-w MOISTURE WICKING-additional foot logo.